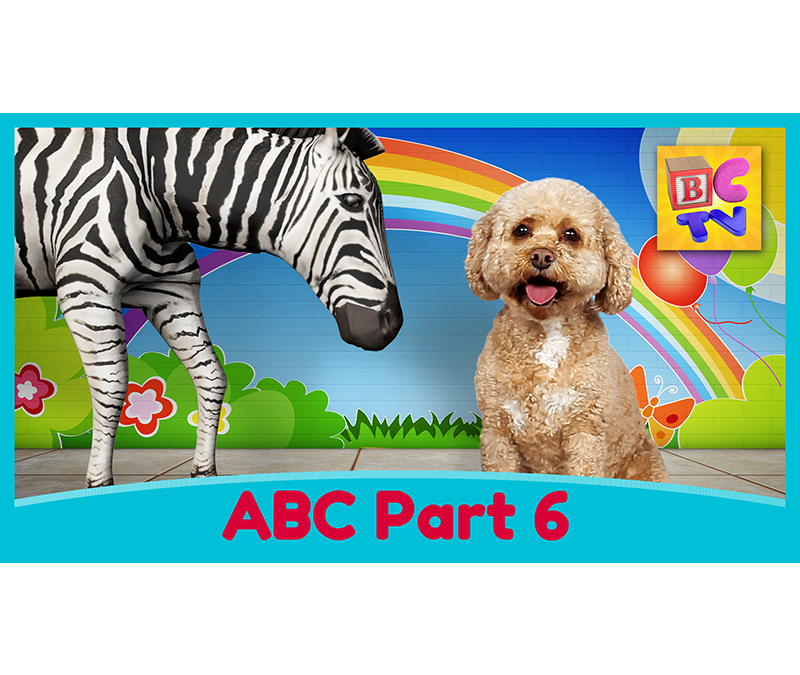 Learn the English alphabet with Lizzy the Dog as she helps teach kids their ABCs from V to Z in this cute educational video for toddlers and preschool children. This is the sixth and final part of the series. Learn the English alphabet with Lizzy the Dog as she helps teach kids their ABCs from R to U in this cute educational video for toddlers and preschool children. Learn the English alphabet with Lizzy the Dog as she helps teach kids their ABCs from N to Q in this cute educational video.